"Ladies and Gentlemen... The Beatles!" 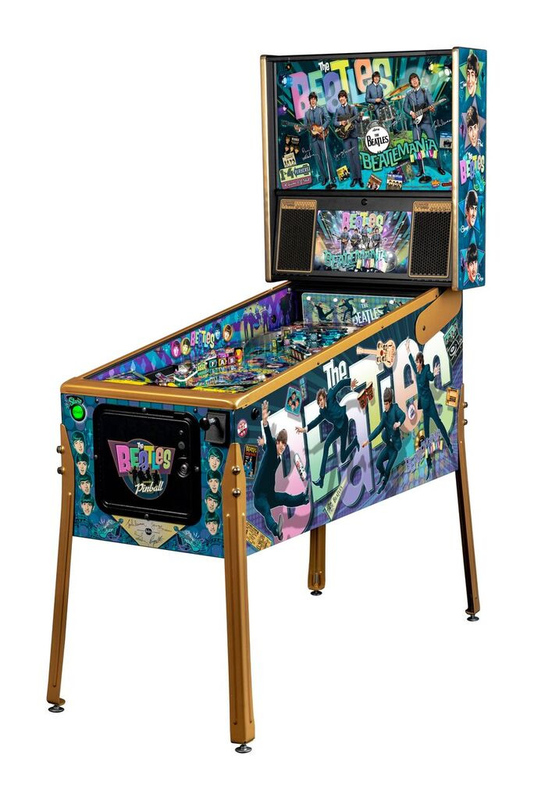 The Beatles pinball machine will immerse players in 1960’s Beatlemania and feature nine timeless hit songs from that era: A Hard Day’s Night, Can’t Buy Me Love, Ticket to Ride, All My Loving, Help, Drive My Car, It Won't Be Long, I Should Have Known Better and Taxman.